My friend David Patrick Columbia generally starts off his daily report on his super popular New York Social Diary with a sort of weather report. “It’s a gray dreary day today” “Snow today….” Well I’m starting off with it’s been 85 degrees in Santa Barbara, the Flowering Pear tree is in full bloom as is my Flowering Cherry tree. 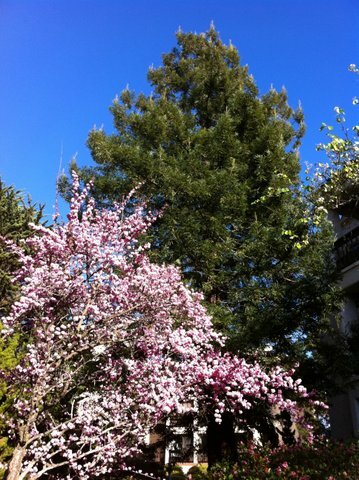 Natalie’s cherry blossom tree and in the background the redwood tree I bought in a five gallon can in 1974 and planted in that spot. It now towers over a three story building. The latter is very special to me as the ashes of my beloved standard wirehair dachshund Natalie are buried there. When that tree bursts into glorious bloom with Monarch butterflies and bees fluttering around it and a neighborhood shiny blue hummingbird sipping from the pink blossoms it is Natalie coming back to say hello to me. But there is a very interesting story connected with Natalie being there that will be a whole blog in itself. And I started taking her with me at about the same age. 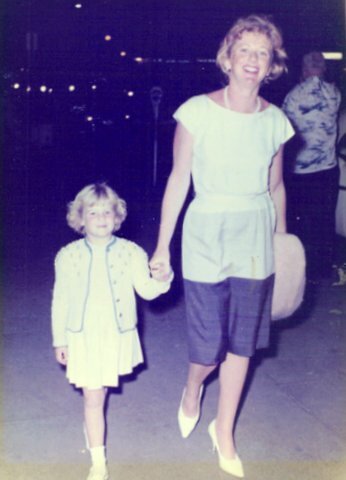 Here is our first travel adventure together in Honolulu in 1963. Well there I go getting off the subject again. Checking out weather reports. The first time we were going to Asia I read the weather reports and told her, “It’s very cold in Tokyo and raining in Taipei.” When she repeated it, emphasizing each word, it became a sort of chant and from then on whenever weather came up with it came the chant “It’s very cold in Tokyo and raining in Taipei.” And frequently when I go off to those areas now it still holds true. Try saying it in sort of sing song way and you’ll see what I mean. And this all leads me to something I read in the New York Times today while lunching poolside at the Coral Casino Beach Club enjoying our beautiful weather. It was an article by Sharon LaFraniere titled Activists Crack China’s Wall of Denial About Air Pollution. My first thought was it’s about time!! When I first went to China in 1975 there wasn’t really a pollution problem. 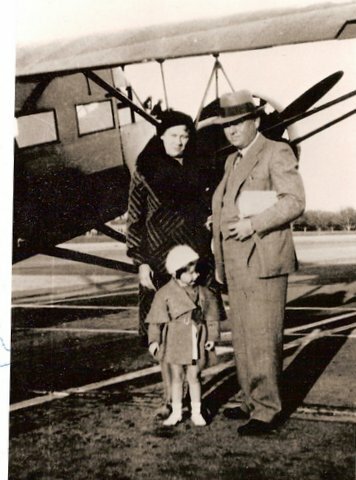 But within a few years I found that Peking I’d known with beautiful blue skies was now Beijing with smog that reminded me of Los Angeles when I was younger. However I never realized how really serious the problem was until a trip my friend Tamara Usher Kinsell and I took in October 2002. It was just after Zhang Yimou’s marvelous film Raise the Red Lantern had come out and I wanted to go see the mansion with the incredible roofs in that film. 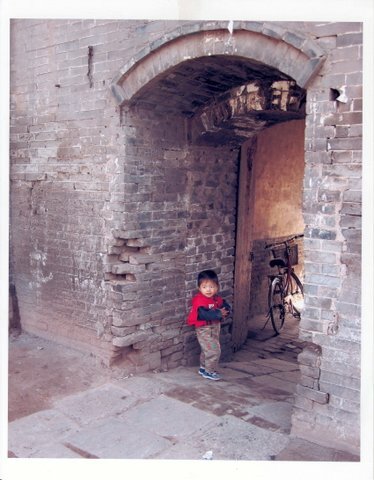 I researched and found out you had to go to Shanxi Province and stay in the city of Taiyuan and go out from there. Taiyaun proved to be a very large city in the middle of the major coal mining area of China and about the only person we found at the time who spoke any English was one phone operator in our Shanxi Grand Hotel. Tamara’s fluency in French, Italian, Russian and I don’t know what else was no help since she lacks Chinese and so do I. But somehow we got along with our language books and lots of pantomime. Here is a scene from the movie “Raise the Red Lantern” that shows the amazing roofs. I was so excited as we drove off for several hours into the countryside to see that glorious Qiao mansion, those incredible sweeping roofs. My first clue something wasn’t according to my plan was gigantic balloons flying high and an avenue of vendors selling tee shirts etc leading up to the the mansion as our car approached. We braved the mob scene and toured some the very grand house that was almost empty except for some imitations of fine old Chinese furniture. The Qiao mansion has 313 rooms, six major courtyards and 19 minor ones. And everything was jammed with Chinese tourists. But most importantly you couldn’t see those glorious rolling gray tile roofs I’d come all that way to see. You just couldn’t get an angle. I was pouting all the way back to Taiyuan and finally Tamara said, “Didn’t you realize that to get those angles they had to have cameras on cranes or take them from the air?” No I hadn’t realized. But with her son Kinka Usher a leading producer of commercials in Hollywood (the kind we’ll be seeing at the Super Bowl — the big league ones) Tamara had figured it out. Just wish she’d figured it out before we dragged thousands of miles to Taiyuan. 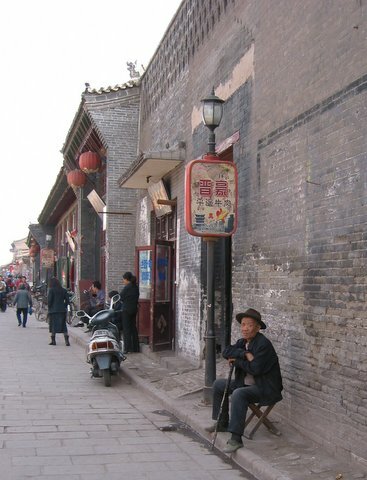 Although one day we went to the ancient village of Pingyao, now a UNESCO World Heritage site, I’d wanted to see. 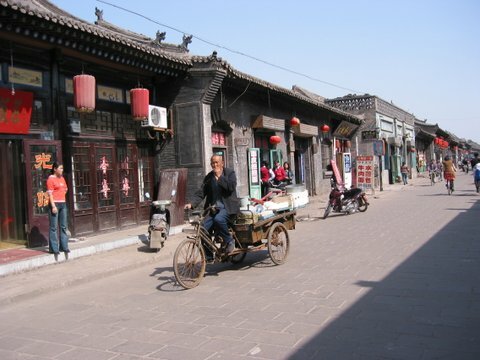 Pingyao was once a town of rich merchants and financial center. Amazingly the magnificent city walls built in 1370 still survive as do their towers and the city gates. And we visited other incredible mansions in the general area, driving out each day in a different direction. It turned out that very successful pirates had gone from this remote area to the coast, made/stolen their fortunes and come home ultimately to their ancestral villages and built these gigantic compounds to prove their success. Well now to my point of this whole blog. It wasn’t until our departure plane flew out of Taiyuan that I realized we had been in a valley the entire time, surrounded by tall mountains. The smog had been so thick we never saw the mountains until we flew over them! Yes the New York Times article is right. The smog situation in China definitely needs some attention! As a postcript, after going all that way for the first time in my photographing lifetime ALL except three of my photos from this journey got lost!